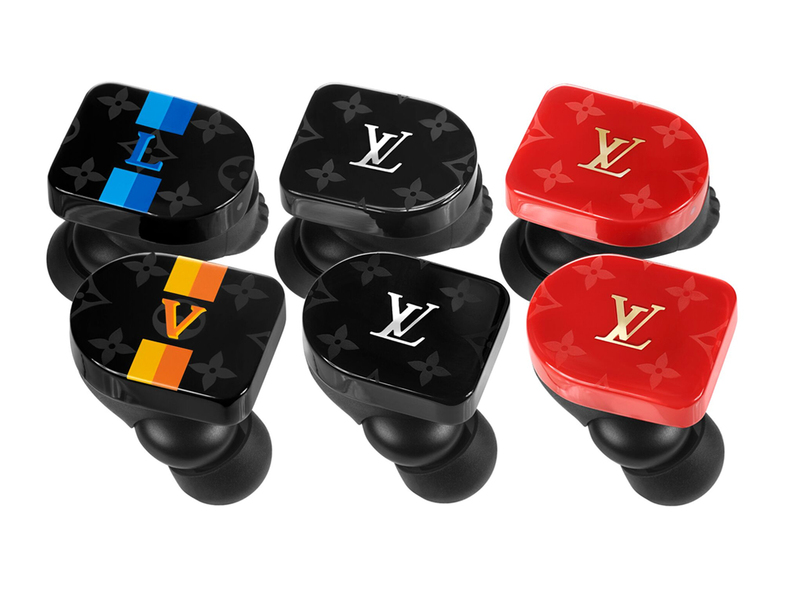 Move over, AirPods, because Louis Vuitton is entering the audio market with its very own pair of wireless earphones simply known as the Horizon Earphones. Featuring quality sound technology from audio specialists Master & Dynamic, the portable pair comes with a number of technical features that include quick access functions to Google Assistant or Siri, is equipped with 10 mm Beryllium sound drivers, allows for bluetooth connectivity distance of up to 20 metres and weighs just 9 g on each side promising to give one all-round optimal comfort. Technical qualities aside, the earphones are available in 4 different options, which include a Black, Red or White monogram-patterned body that’s finished with a polished steel, gold, or pink gold LV logo respectively. The fourth design comes with a striped pattern with blue stripes and ‘L’ on the left, and yellow stripes with a ‘V’ on the right, reminiscent of the personalised stripes one can get on their Mon Monogram bags and SLGs. Note that a full charge will give 3.5 hours of listening time, making it perfect for your everyday journey to and from work, or a workout session at the gym if you’re all for keeping things hassle-free. Housed in a cool stainless steel case (either Black or White) with a concave design, the case also doubles up as the charging pod. 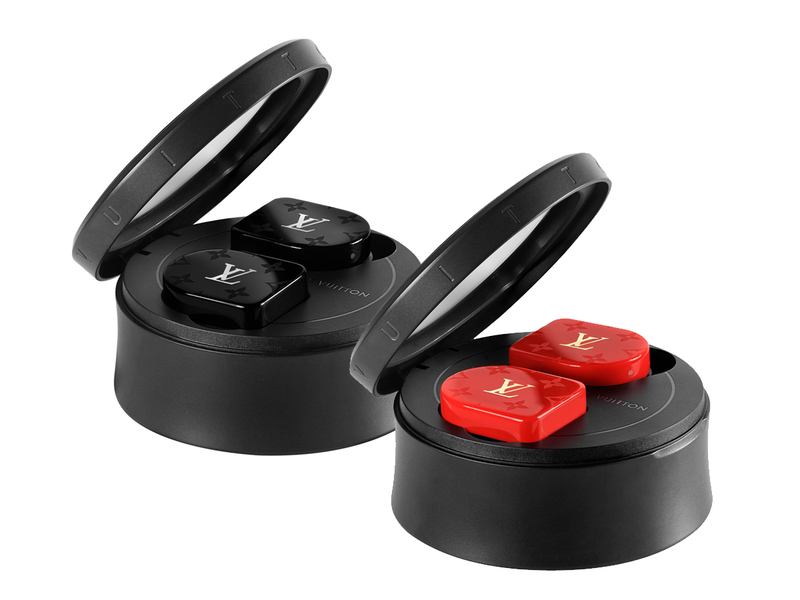 Priced at SGD1580 a set, the Louis Vuitton Horizon Earphones are now available across all Louis Vuitton boutiques. Question is, would you?